Connecting, thinking, helping the flow. This site is focused on sharing information nurturing the interconnectedness of life in the world around us, and specifically the seas. Ultimately the goal is inspiring people to live symbiotically with the organism earth. It is a huge and blue sky goal but it has to start somewhere. 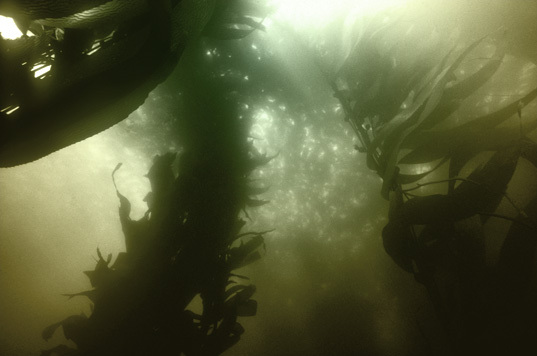 Tidewoven is also dedicated to the creation of poetic visuals for the love of the underwater world and for the sake of sharing it’s secret gardens. Nowhere on earth is the interdependence and intermingling of life so apparent. The undulating flow of plants and animals in the lifeblood of the sea is like a Van Gogh sky in moving dimension. This is worth caring about even if you have never ventured into it. Sharing information and perspective on these concepts is our purpose. The potential of learning and collaborating from others with similar goals and expertise would be rewarding in itself. Thanks for visiting tidewoven. We hope you can immerse yourself into the spaces beyond the computer screen. The Driving force behind this site is underwater photographer, painter, illustrator, and designer, Don Barnett.